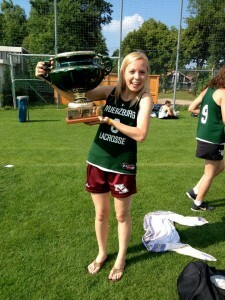 One of my fondest memories from Würzburg is my experience with the lacrosse team. I practiced and played with the team from October until the end of July; it was a great way for me to practice my German and experience the culture first hand. The team was incredibly friendly and welcoming. I was one of them, just another member of the team, on the field, and right beside them at all of the activities we did outside of practice; going to Hockey games, grilling after practice, going to parties with the guys lacrosse team, etc. I miss you all and wish I could come play with you again. 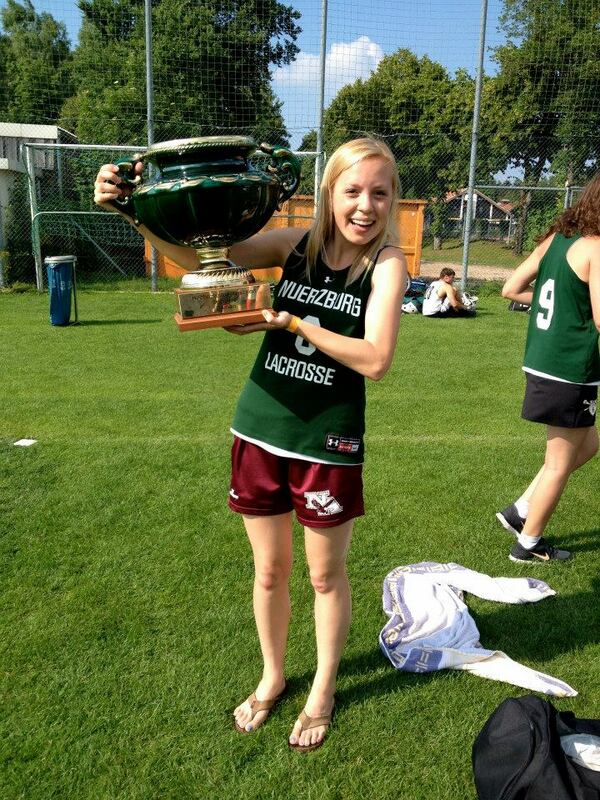 My time on the Würzburg lacrosse team means so much to me. Getting to know all of you was wonderful!